The 2014 Military Friendly Schools list recognizes the Top 15 percent of colleges, universities and trade schools in the United States that are striving the farthest to embrace our nation’s military service members, veterans and spouses as students and helping them succeed on this campus. “UK is committed to our service men and women and their academic achievement,” said Don Witt, associate provost for enrollment management. The Military Friendly Schools website, www.militaryfriendlyschools.com, features the list, interactive tools and search functionality to help military students find the best school to suit their unique needs and preferences. The 1,739 colleges, universities and trade schools on this year’s list exhibit "leading practices in the recruitment and retention of students with military experience." 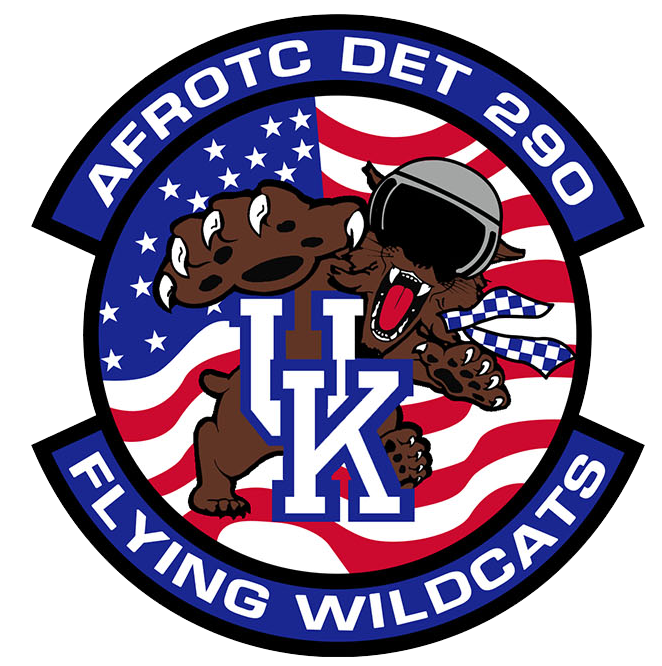 UK was recognized, along with other schools, for its "world-class programs and policies for student support on campus," academic accreditation, credit policies, flexibility and other services to those who served. 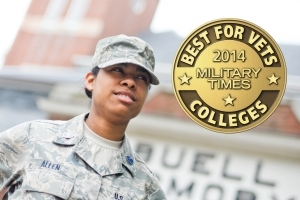 The Military Times also released their rankings of Best for Vets schools Monday, Nov. 11. UK is ranked 17th in the country in the category of four-year institutions.